Have you thought of biking to catch your next flight out of town? The Greater Orlando Aviation Authority (GOAA) wants your help to create a comprehensive bike access plan for the Orlando International Airport (OIA). That’s right. But, biking to a flight is not that unusual. 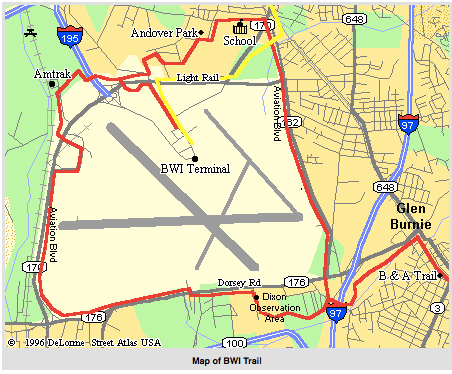 Airports like Baltimore–Washington International Airport and The Lunken Airport in Ohio have bike paths right to the airport. Bike parking is free and packing light is a must. Click the link, share your thoughts and PLEASE let us know if you DO bike to the airport. Wow.